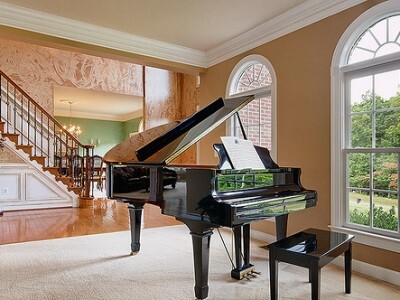 Piano Tuner Cape Town offer a number of piano services including piano tuning, appraisals, repairs, transport and sales. Keith Macfarlane was the official tuner at the Durban Studios of the SABC for more than 10 years and also spent some time in the Bosendorfer factories in Vienna and subsequent periods at a Swiss piano firm who specialised in Steinway repairs. Keith was a key member of a SAQA Committee which established SITA standards for the local Piano Tuners Association. Below are some of our Piano services we offer around Cape Town and the Western Cape. 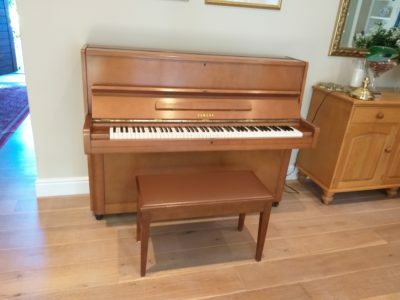 Check this section for recent updates to my blog and to view the latest pianos I have for sale. 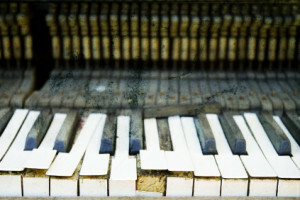 Should we be Restoring Cheap, Old Pianos? Keith Macfarlane was the official tuner at the Durban Studios of the SABC for more than 10 years. In that time, he gave first-class service and he always undertook his work in a thoroughly professional and business-like manner. During this time he skillfully refurbished three of the four pianos which he maintained on a regular basis. In particular his restoration of our Steinway concert grand, elicited complimentary remarks from the many distinguished pianists who have played it. On behalf of the management and the music teachers at Durban Girls’ College, I should like to thank you most sincerely for the excellent, professional service that you give to our school in the tuning and maintenance of our pianos. Thank you for the considerable effort which you go to in ensuring that our instruments are tuned and in working order. I also appreciate the comprehensive written report that you deliver after each service, enabling us to make plans for the future maintenance and upgrading of our instruments. As Chairman of the Friends of Music Association, I have known Keith Macfarlane for the past 20 years during which time he has tuned our pianos for the F.O.M. At least once a month for our recitals in Durban. 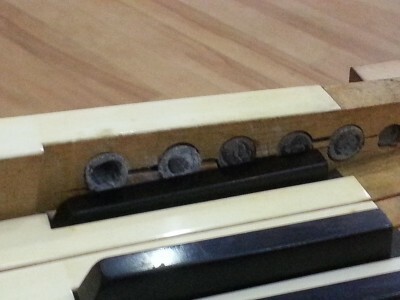 He has recommended various changes to the pianos, which have worked very well. There have been a large number of visiting pianists, nationally and internationally, and all appeared to have been satisfied with the tuning. We have found Keith most reliable and dedicated to his profession.